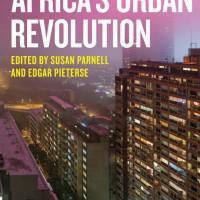 ‘Africa’s Urban Revolution’, a new volume edited by Susan Parnell and Edgar Pieterse and published by Zed Books recently launched at Africa Research Institute in London. 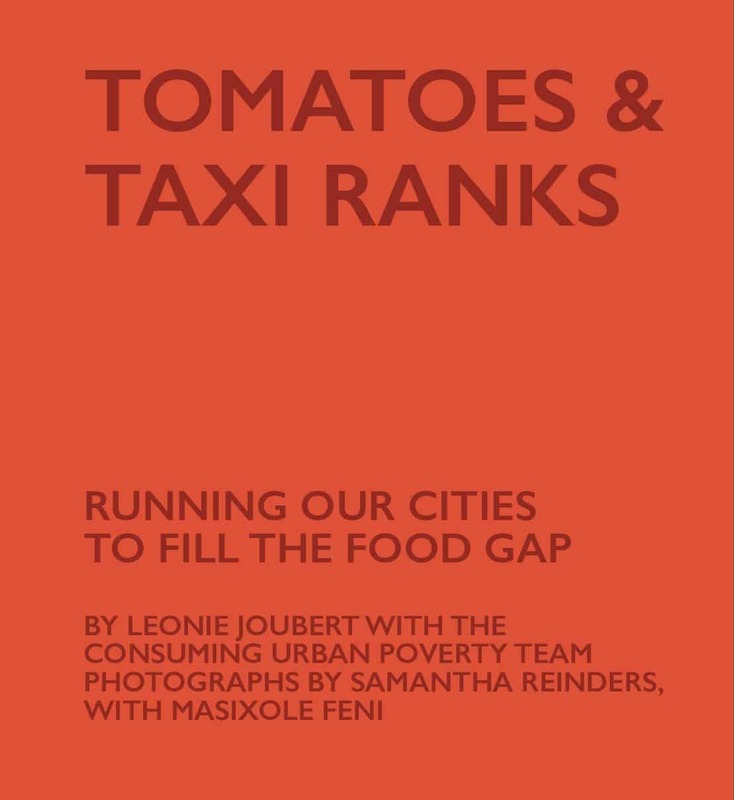 Steered by presentations by Jo Beall (British Council) and Sean Fox (University of Bristol), the event explored the relationships between cities, conflict and demographic changes. Watch video for highlights from the event.